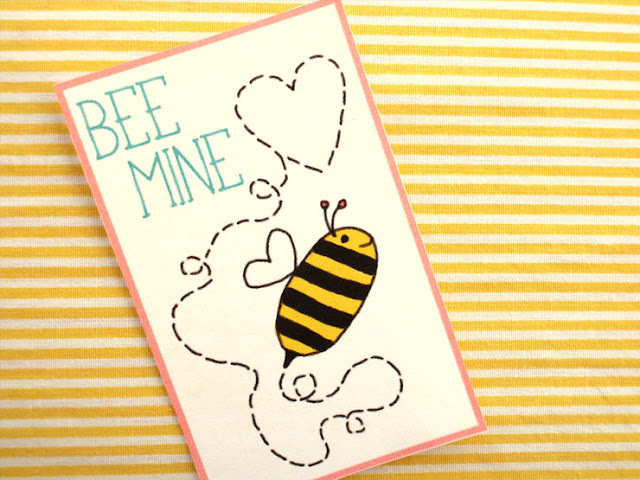 Are you scrambling for last-minute Valentine's Day ideas? 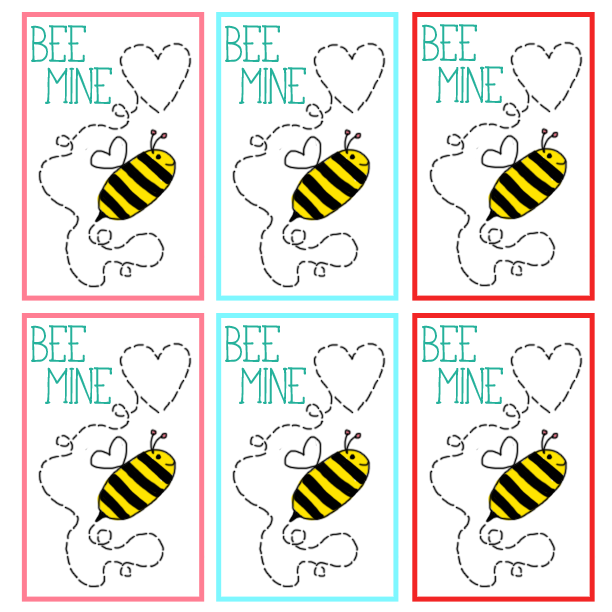 Me too ;) Well I was, until I made these 'Bee Mine' valentines today. They are super easy and cute! Go HERE to print out a sheet of six. You can write your "to and from"s on the back and attach a piece of candy if you'd like. Happy (almost) Valentine's Day! Check out Canary Lane Photography's Valentine mini shoots!